You’ve honed your craft. You’ve built up a following for your work. And now you’re looking to exhibit at a high-quality juried art and craft show. What makes for the best exhibitor experience at an arts festival? And why should I apply to one show over another? The bottom line is, of course, sales. 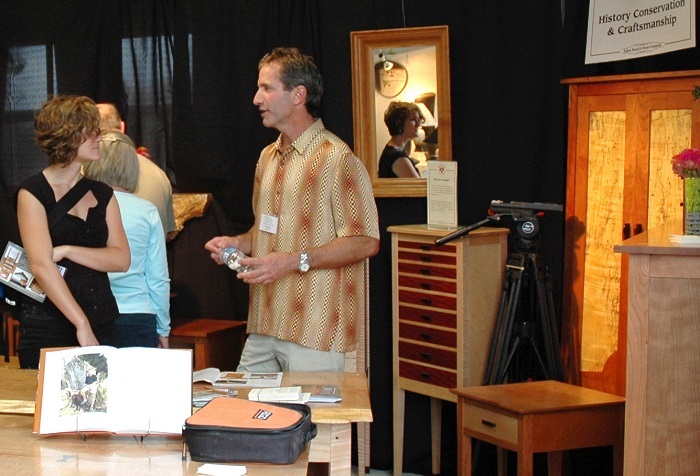 This blog post delves into factors that contribute to a well-attended show resulting in high sales for artists and makers. Succeeding at an arts festival requires more than stunningly designed and finely crafted work. 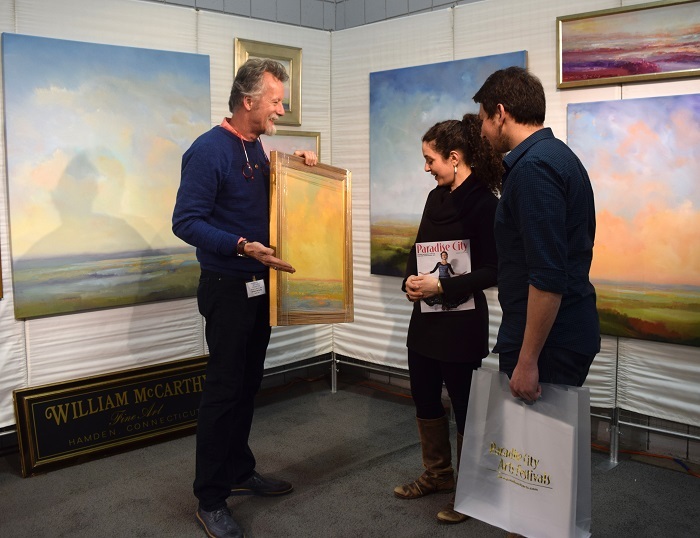 A well-run art/craft show will help you reach sophisticated customers who will buy during the show and are likely to become collectors in the future. Looking at exhibitor lists, do you see unique work, high caliber exhibitors, and a diversity of artistic media? 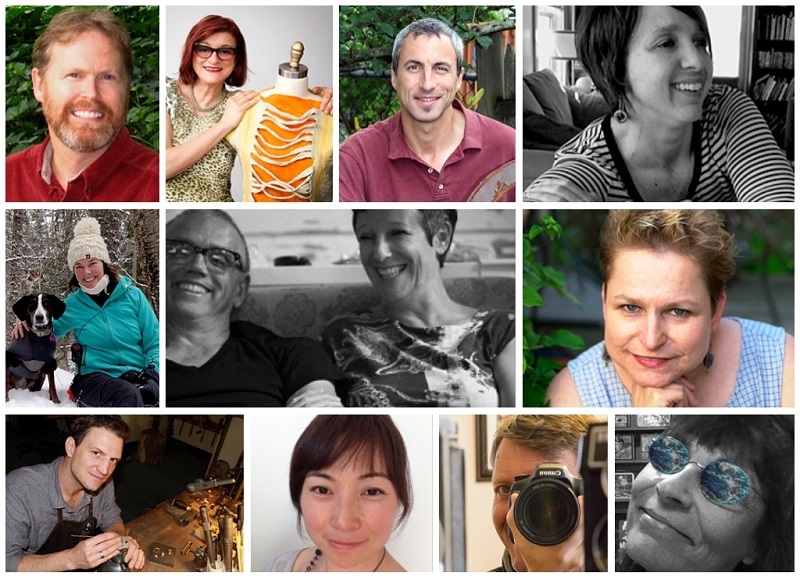 Are the attendees art lovers who care about and enjoy buying fine art and crafts? How do the promoters drive traffic to the show? Another great, inspiring show. I thrive on the artistic synergy that swirls at the Paradise City shows! A great show needs to hold participating artists to high aesthetic and technical standards while providing an imaginative range of art and fine craft. You can judge the effectiveness of a show’s jurying process by taking a deeper look at their past and current exhibitor lists. Do the selected artists consistently display creativity and technical skill? Does the show include a wide diversity of styles, media, and price ranges to appeal to a broad range of buyers? For example, see the Artist Showcase for a list of exhibitors juried into Paradise City over the last year. The layout of a show is also an important factor that can enhance the attendee experience. At Paradise City, our directors look for artists whose work just seems made for each other. They create little neighborhoods of exhibitors whose displays serendipitously complement one another. It may be all about color, or a style of furniture that looks fabulous with the next booth’s paintings, glass and/or ceramics. These “neighborhoods” allow attendees to put together their own wish list of paired art, craft, and design to purchase in order to transform a room in their home. Many high-end shows concentrate heavily on contemporary American craft. While collectors find amazing work at these shows, they are missing out on the body of outstanding work that’s being done in the area of contemporary fine art. 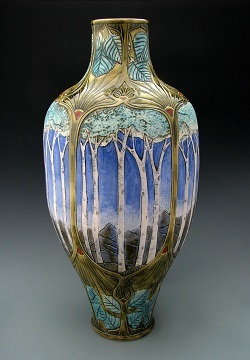 A blend of fine art and fine craft provides a synergy that can inspire collectors to look at something new. Attendees who come expecting to see fine and functional crafts find themselves inspired by the work of painters, sculptors, and printmakers. My husband and I have been attending this show for years, and it’s by far our favorite. Paradise City acquisitions appear in every room of our home, from clothing to fine art to kitchen ware. It’s well worth a visit. Paradise City is extraordinary in that we’ve successfully integrated both fine art and fine craft into one show where both are taken seriously. Collectors can find painting, photography, sculpture and prints as well as functional crafts, including jewelry, clothing and furniture. Our fine artists are thrilled to participate in an indoor show with a such a breadth of quality fine art, and many are repeat exhibitors. The best way to gauge who attends a particular show is to go to the show and judge for yourself. Or, ask other artists you respect about their recommendations for great shows. Some people attend shows as a thing to do with friends; some attend to be educated about art and fine craft; some are looking for something special for their home or to wear; and some may be serious collectors. As an artist, it can be enjoyable to work with all types. But as a business person, you’re also hoping people will buy your work. At Paradise City, we certainly welcome all types of customers. Most attendees show up with intent to purchase. According to our surveys, they tend to be well educated, affluent, often homeowners, and enthusiastic buyers of contemporary craft and fine art. Eighty percent reside in the core market area of New England and 20 percent are from New York, the mid-Atlantic states, and beyond. Paradise City artists report strong sales across all types of media and all price ranges. Top sales often exceed $25,000 and average sales are between $7,000 and $8,000. A great show needs to use both digital and traditional marketing to increase visibility as well as drive attendance and sales. Paradise City markets to over 200,000 highly qualified customer prospects via email, social media, and content marketing as well as traditional advertising, PR, and direct mail – all of which increase awareness of our shows and drive attendees right to your booth. The Paradise City Guide is mailed to over 50,000 homes of collectors throughout the Northeast to promote the quality and diversity of our unique exhibitors. The Artist Membership Program helps you market your work more effectively and drive customers to your booth. Artists accepted to Paradise City can join our creative community and reap the benefits of highly qualified customers, increased sales, low cost marketing, and easy applications and promotions. Member services include customized email promotion, personalized direct mail, digital marketing, and free personal webpages. Join Our Creative Community – Join Us For Our 25th Year! Applications for our Fall 2019 shows are open and the deadline is April 3, 2019. We make it as easy as pie to APPLY ONLINE. We can jury your work from your website or other image location and we look carefully at every artist and every application. You’ll know before May if you are accepted for a Fall, 2019 show. Please join us and apply now!